Gelati's Scoop: Joseph Max Lewis wants to know: "Would You Have Signed?" 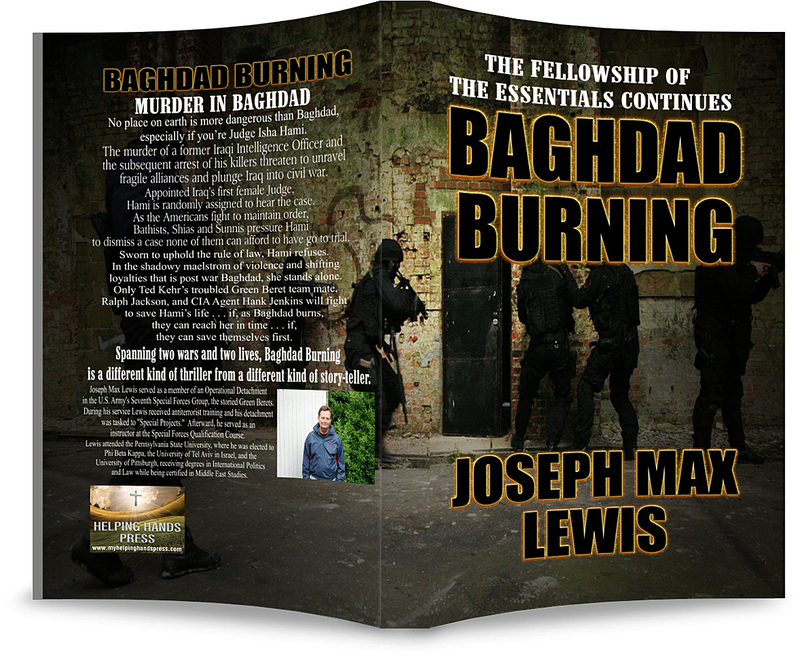 Joseph Max Lewis wants to know: "Would You Have Signed?" 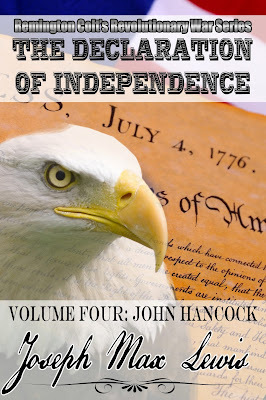 The Declaration of Independence series asks all of us that one soul searching question. If you were rich, if signing meant defying the world’s superpower, if failure meant your family would be left destitute and you would be hung by the neck with your hands tied behind your back until you strangled to death, would you have signed The Declaration of Independence? Would you have risked your privileged life so that others might live in freedom? “We must all hang together,” Hancock said, before almost choking on his disastrous choice of words. Men’s faces clouded. They realized they stood on the brink, but could still step back. As had so often been the case, it was Benjamin Franklin who saved him, who saved us all. The hall burst into surprised laughter. Men now smiled, grimly perhaps, but they lined up and took their turn, signing the most important document in the history of the world. Only Franklin, Hancock thought to himself. Join Hancock, Franklin, Jefferson and the other Founders on one of the most momentous days in human history, July 4, 1776.